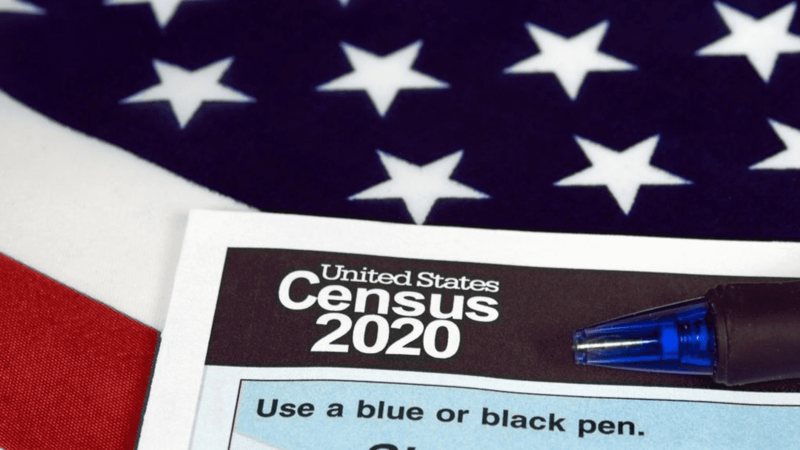 The U.S. Census Bureau is seeking public comments on its 2020 Census plan, which includes a citizenship question on the census form all households must answer. Secretary of Commerce Wilbur Ross directed the bureau to add the untested question in March, after misleading stakeholders and Congress about the Justice Department’s need for citizenship data from every person. In our view (insert name of news outlet), collecting citizenship status data from every resident for the first time in 70 years will jeopardize any serious effort to achieve a complete count. We join dozens of ethnic media outlets across the country in demanding that the Department of Commerce withdraw the question. We will also urge our audiences to use the public comments period to explain why the decision to add the question is so misguided. Ethnic news media are acutely aware of the high stakes our audiences have in a successful census. The 2020 Census ranks as one of the top civil rights issues of our time, underpinning how federal dollars are allocated to our communities and who represents us at almost every level of government. It tells us who we are and who we are becoming as a society. The 2020 Census is the one and only act of civic engagement in which literally every person counts – equally. But all that hinges on people’s willingness to trust the government to rigorously adhere to the strict legal protections for census confidentiality and to ensure an equitable distribution of benefits to historically underserved communities of color. As media leaders serving many of the hardest to reach populations in the U.S., we know that public trust in government has eroded sharply, replaced by pervasive fear in the face of anti-immigrant policies and racist rhetoric. We have a long history of informing, engaging and advocating on behalf of our communities. But when people are paralyzed by fear or alienated by anger and distrust, not even trusted intermediaries will be able to convince them to participate in the 2020 Census. In this climate, adding the citizenship question sends exactly the wrong message and puts the 2020 Census at risk of an historic undercount. Fernando Andres Torres is a freelance reporter and editor.